by Sean Christiaan Marshall, D.Ac. 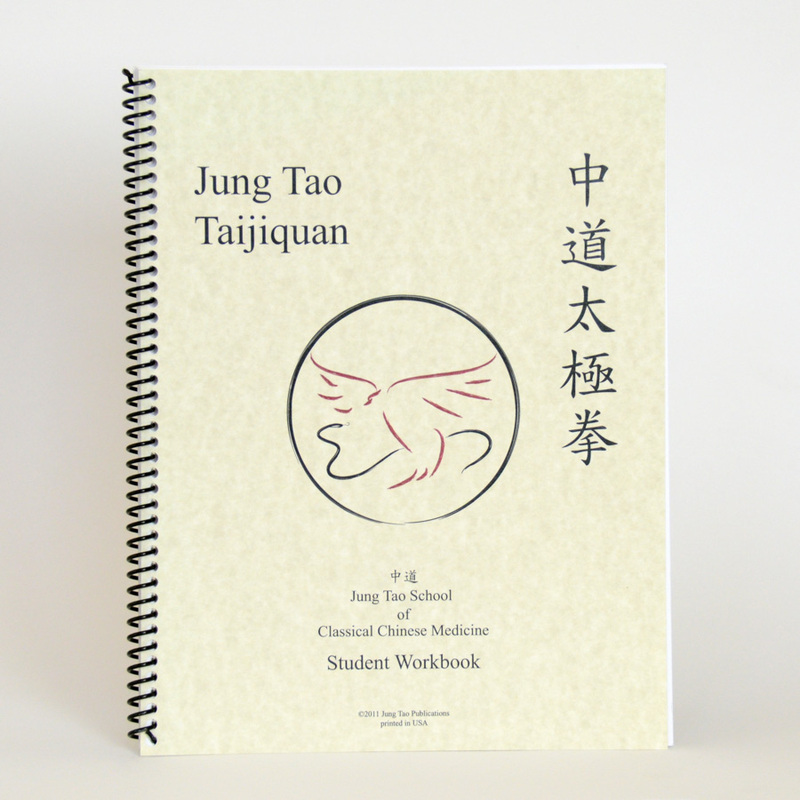 The Jung Tao Student Workbook is a collection of lectures by Dr. Sean Marshall, founder of the Jung Tao School. 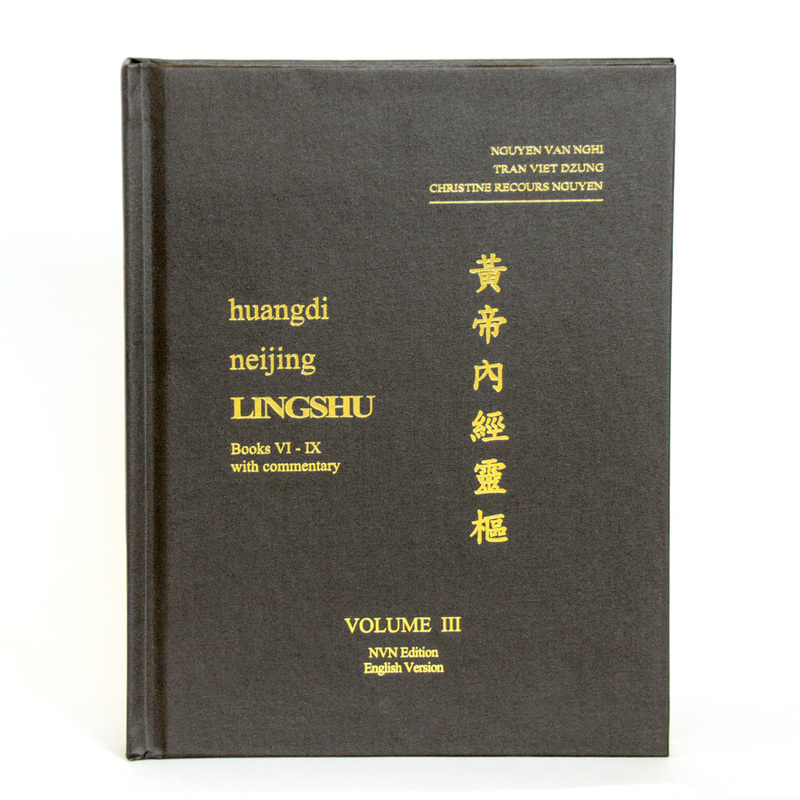 Recorded and transcribed by the students of Jung Tao School, this text book is over 361, 8.5 x 11 inch pages (in 12 point type) that represents the entire first year energetics lectures, as thought by Dr. Marshall before his passing. 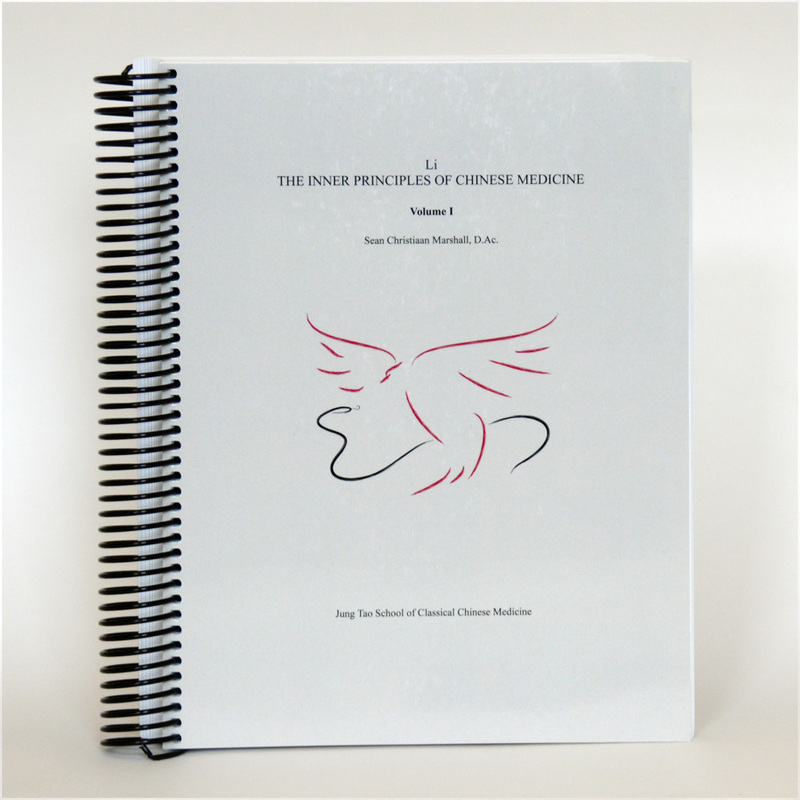 Fully illustrated in color, this spiral bound tome is presented in dialog format. 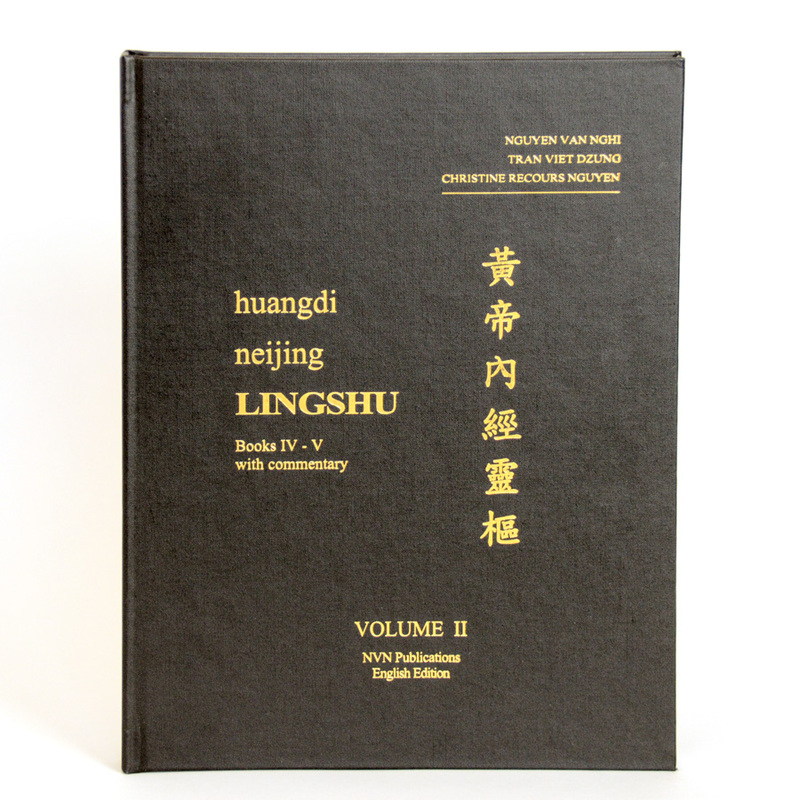 Discussions between Dr. Marshall and JTS students elaborate a synthesis of the Neijing (Suwen and Lingshu) the teachings of Dr. Nguyen Van Nghi, the Western biomedical model and the physics of the inner principles of energetic medicine.